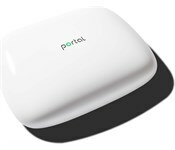 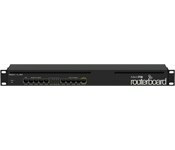 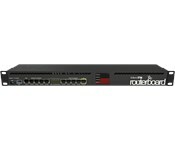 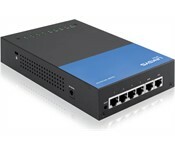 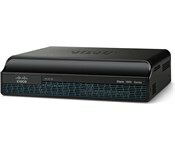 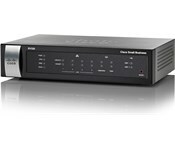 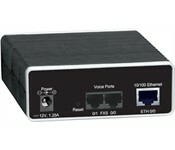 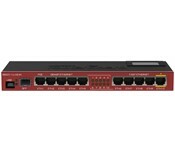 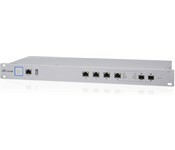 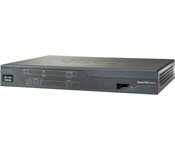 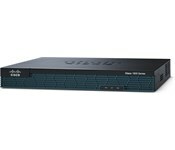 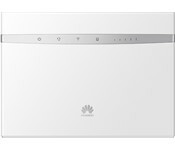 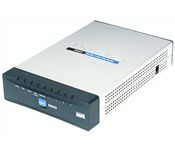 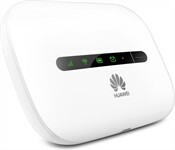 With an intuitive user interface, the Cisco RV320 enables you to be up and running in minutes. 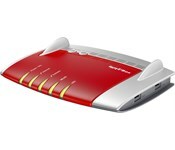 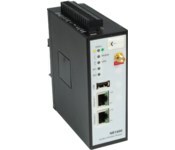 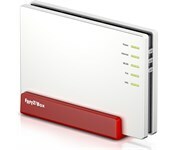 Die Vigor2960-Serie verbindet Sicherheit mit Performance und zahlreichen professionellen Zusatzfunktionen. 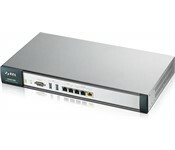 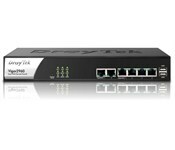 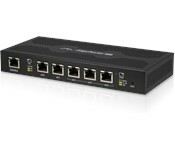 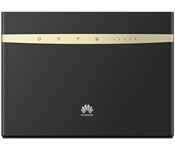 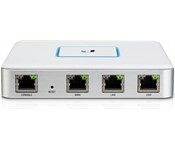 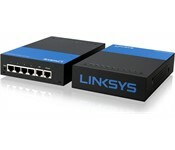 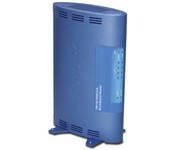 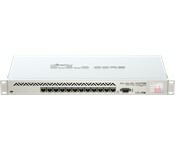 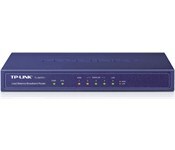 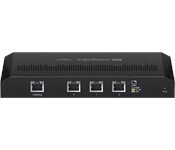 The Cisco 1921 builds on the best-in-class offering of the Cisco 1841 Integrated Services Routers.